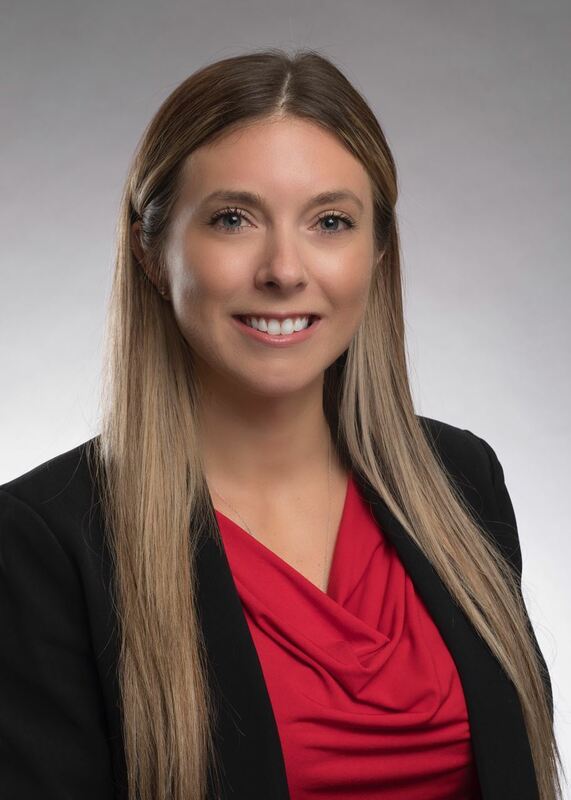 Dr. Ashley L. Merianos is an Assistant Professor in the School of Human Services at the University of Cincinnati and an Affiliate Member of the Division of Emergency Medicine at Cincinnati Children’s Hospital Medical Center. Dr. Merianos is a health services researcher with extensive training and experience in the epidemiology and prevention of substance use, quantitative methodology, and clinical research in the pediatric healthcare setting. She is a Certified Health Education Specialist and Tobacco Treatment Specialist. Dr. Merianos’ research has been successfully funded as a Principal Investigator by the National Institute on Drug Abuse. Her current project will identify the health and economic burden of child tobacco smoke exposure on the acute healthcare setting and create an implementation plan to reduce tobacco smoke exposure in a future trial. Additionally, she serves as a Co-Investigator on several NIH grants that focus on parental tobacco cessation and child tobacco smoke exposure reduction in the acute healthcare setting. Dr. Merianos has co-authored over 90 peer-reviewed publications in scholarly journals and has delivered over 75 professional presentations. She has garnered national and international media attention for her research on child secondhand and thirdhand smoke exposure. Her work has been featured in online and print media outlets including The New York Times, ABC News, and USA Today. In recognition of her research endeavors, Dr. Merianos has received early career awards from professional organizations and the University of Cincinnati. "Electronic Cigarette Characteristics and Acquisition Means among Adolescent Daily Users"